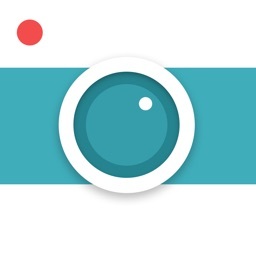 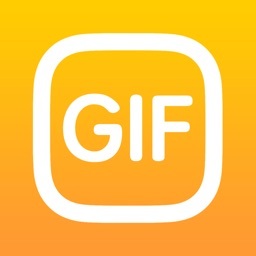 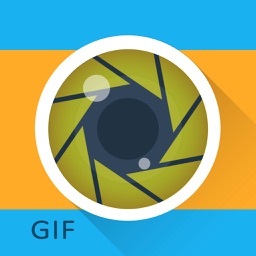 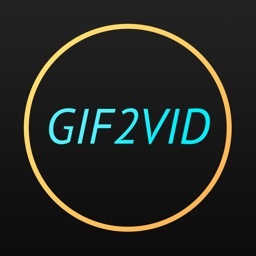 GifShare: Post GIFs for Instagram as Videos by Daneco Ltd.
Gifshare helps you share awesome GIFs to your favorite social networks! 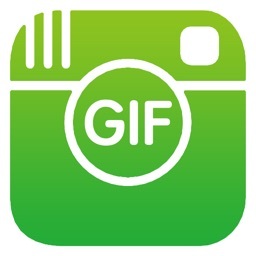 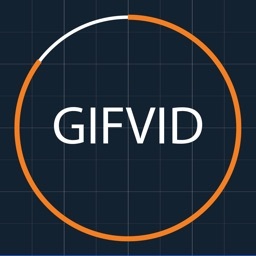 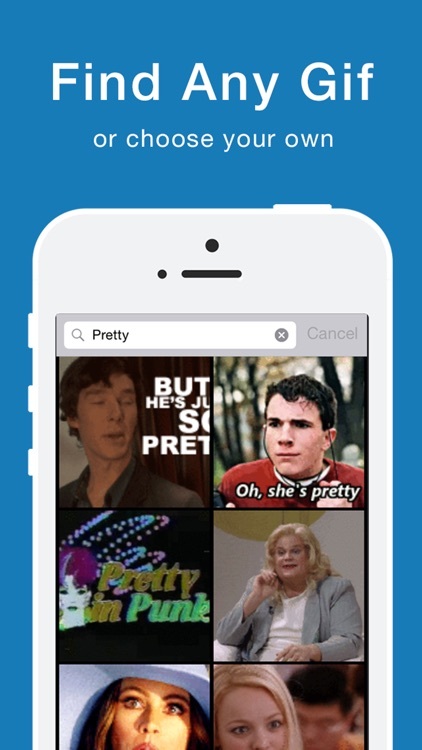 Save any GIF from the web to your camera roll. 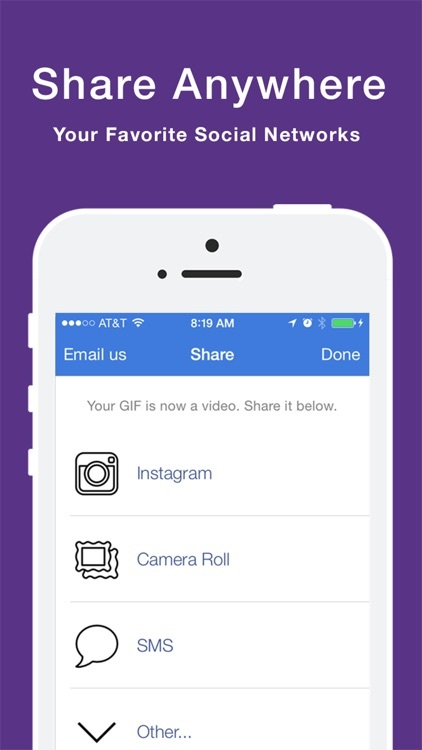 Select it, crop it, scale it , speed it up or slow it down, and you're ready to post!